When I go somewhere, I take a long a few necessities. A cell phone is always a good idea. So are cash, tea, and Altoids. My camera sticks to me like glue. But other indispensable tools when I’m road tripping are my wonderful, incredible maps. 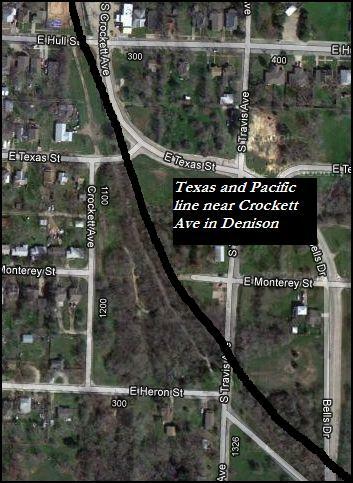 You can infer a lot by reading maps. And I’m not talking just road maps, but topographical and historical maps, too. That’s why I spend hours perusing maps and atlases, just like others spend reading novels. 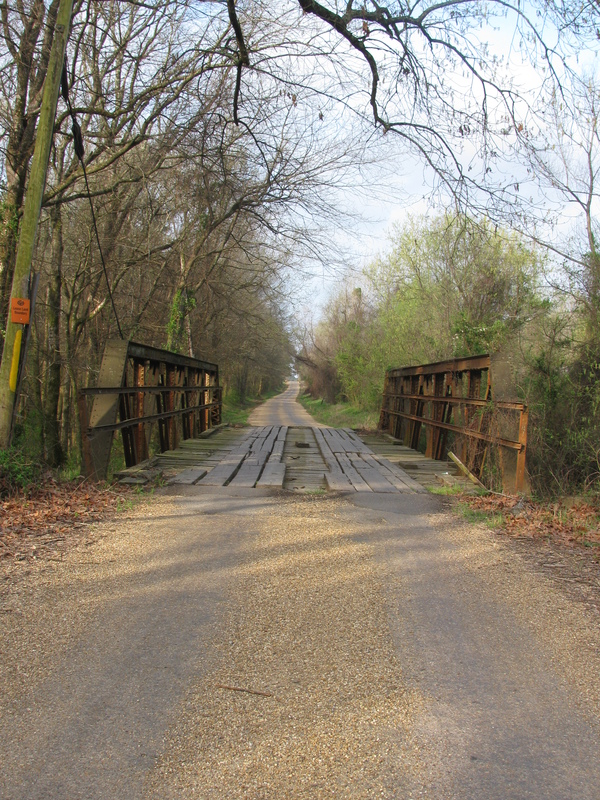 Place names, the flow of rivers, and little towns in the middle of nothing all provide clues to the mysteries of human settlement, and how people react to their environment. 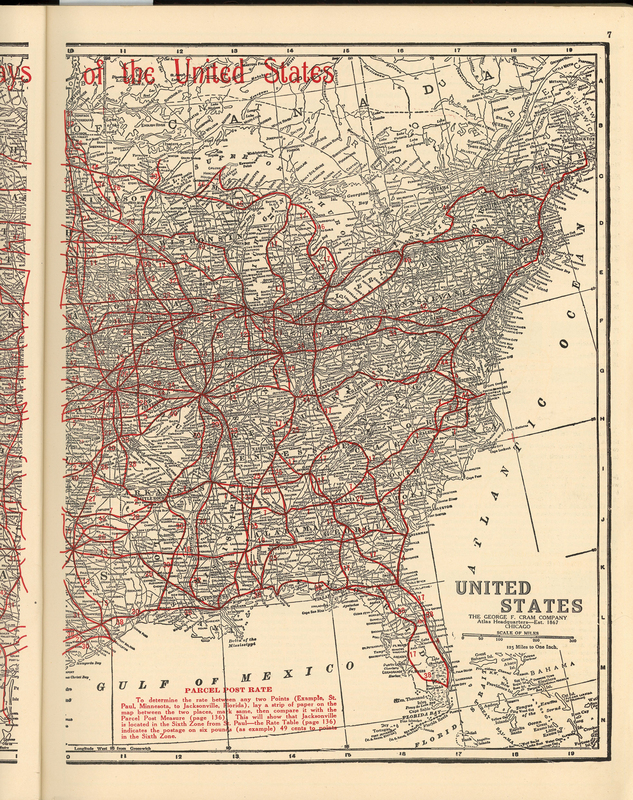 One of my favorite maps belongs to the SPV’s Comprehensive Railroad Atlas of North America series. There are several editions of these atlases that cover geographic zones, and I own the southern Plains and the Texas versions. 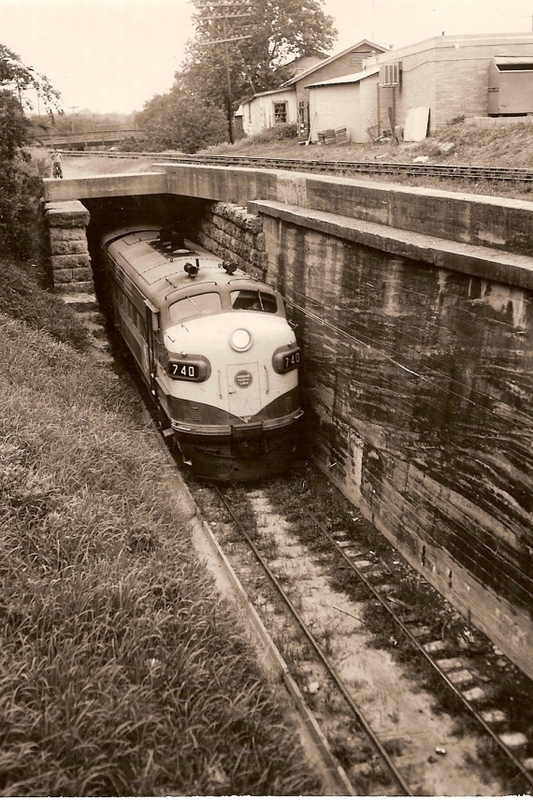 Inside the atlas are maps of railroad routes that traveled throughout the region, whether in use or in disuse. 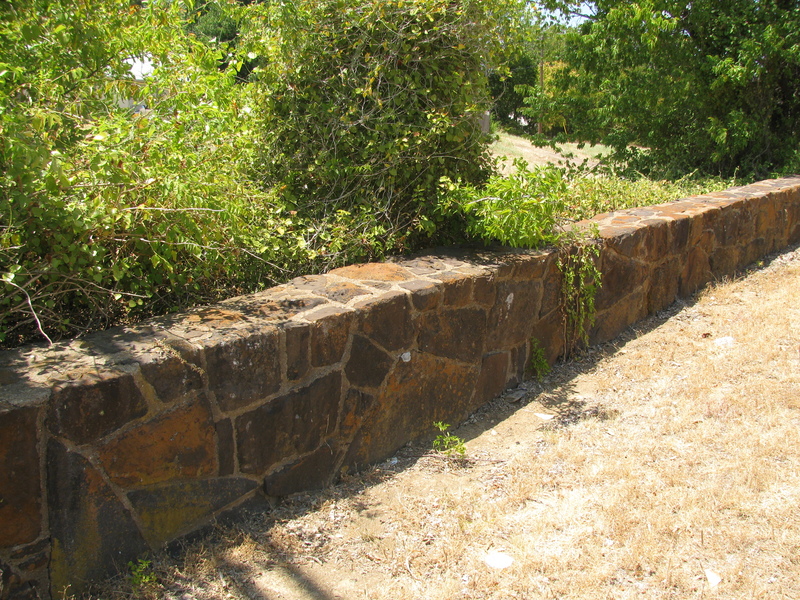 I try to take “my SPV” along for all of my road trips, as it helps me to figure out what I’m looking at if I happen to come across an old siding, depot, or overgrown right-of-way. 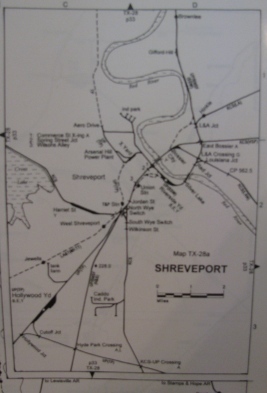 A map of Shreveport's railroad lines offer glimpses into Shreveport's past. Another “must” are the state atlases published by Mapsco and DeLorme. 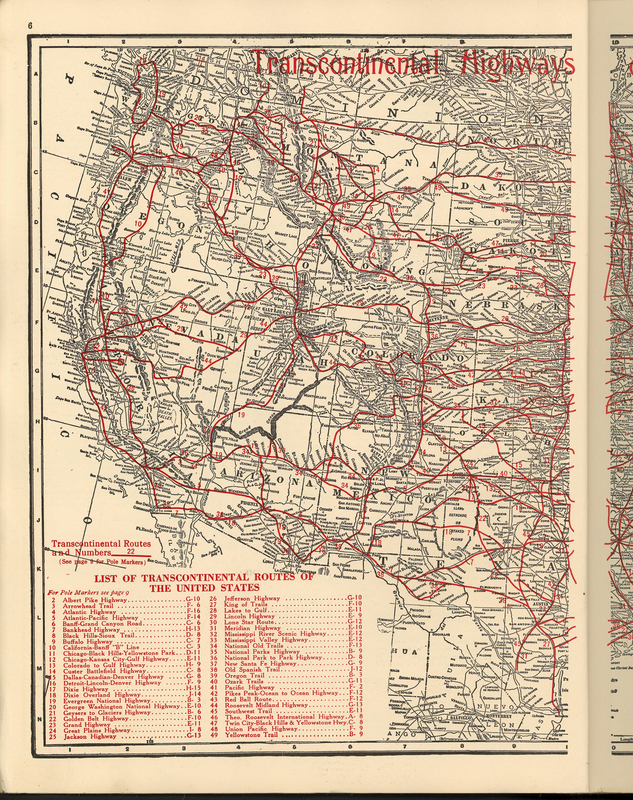 Each atlas includes county roads, major highways, old towns, and rail lines. 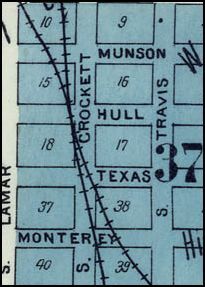 Texas A&M publishes an atlas solely for Texas, which also provides information on elevations, cemeteries, and historic sites. I sometimes bring WPA guides on my road trips, too. While they are definitely not up-to-date, it’s still interesting to see the cities from the experiences of writers who traveled 70 plus years ago. Landscape descriptions have changed, too, which make for interesting reading. When I get home, Google Earth becomes one of my first stops. It’s fascinating to see from the air the places I had seen earlier on the ground. 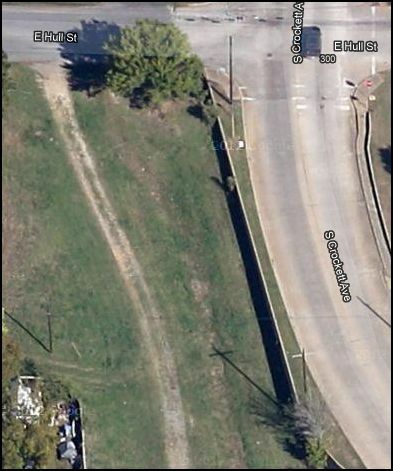 Often, Google Earth (and Google Maps) help me understand the context of what I saw. My favorite maps are from the pre-Interstate era, like these two. 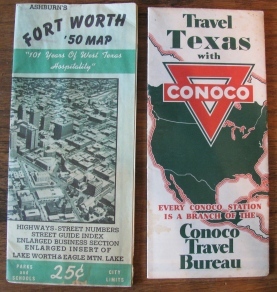 The Ashburn Map is from the 1950s, and the Conoco Map dates from the late 1930s. 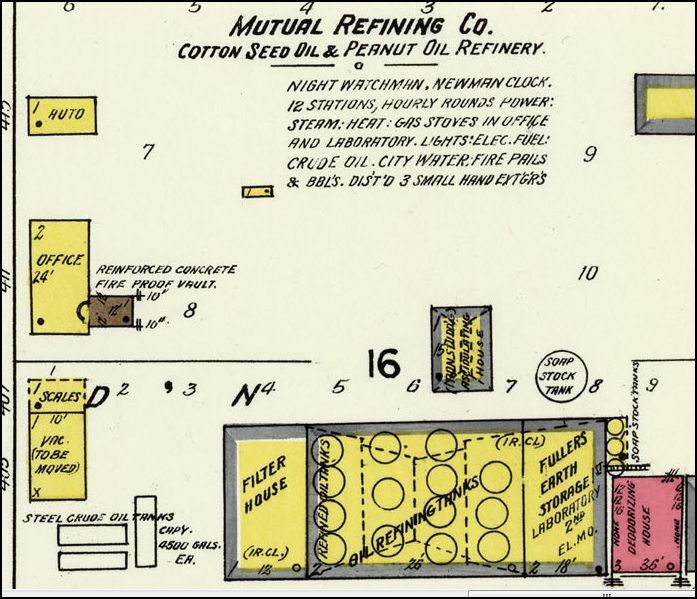 Maps are excellent historic sources and also serve as primary sources, too. I love that geography has become so much a part of my daily life now!